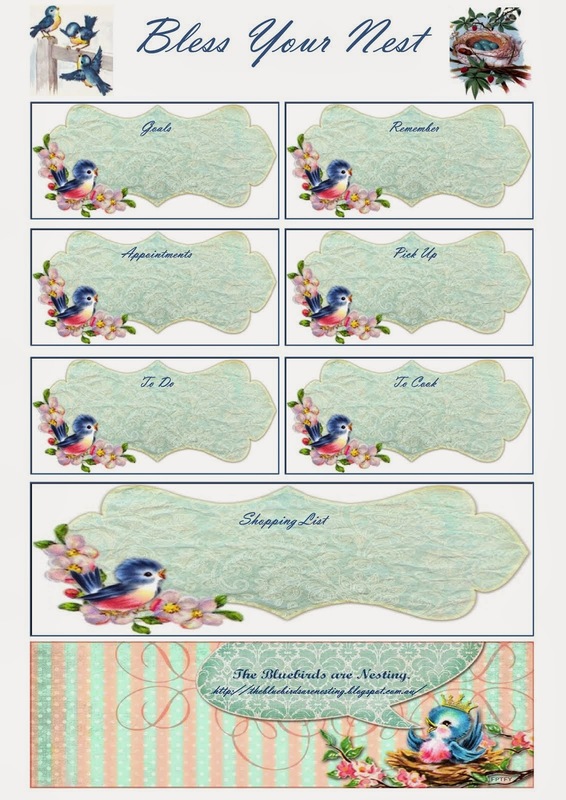 The Bluebirds are Nesting...: Feather your Nest Friday, 22nd March, 2019. Feather your Nest Friday, 22nd March, 2019. It was such a busy week. A bit of a blur. But still it was good and fairly productive. As usual I make little cakes and took with us down to see the girls. This trip I came home with some figs! Harper came out with me to check the fruit trees. I do this every trip! 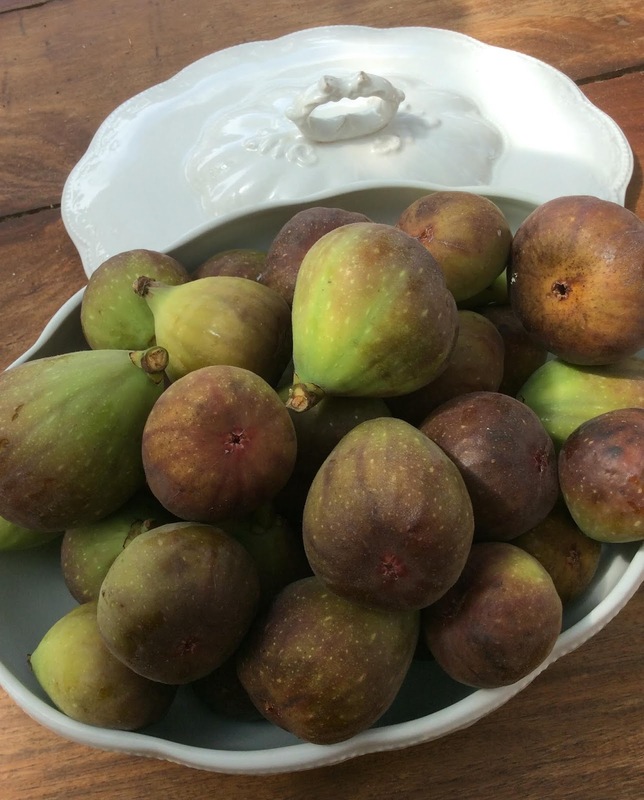 This time there were ripe figs! She is a careful picker as she knows about the sticky milk that comes from the stems! I am able to take a dozen eggs to the girls weekly now as my chooks are laying quite well. I planted Hollyhocks and Broccoli in the garden. There are some really little apples. Scarlett loves those! Using some venison I cooked up meat and veggies until they were very tender and made meat pies. They were delicious and I gave Chloe and Luke eight. I froze some. For mine I used gluten free pastry. I will do these again soon as they were great and a pie in the freezer is an instant handy meal. I made a batch of vanilla yoghurt. Cottons are expensive and many of the older ones are better quality. So I improved my sewing pantry! A while ago I got a heap of free little candles. First I made up blackout kits using the candles as the main component. Now I am adding little decals to some ready to package up in groups of five with cellophane and a pink ribbon. I had some very worn and soft flannelette from an op shop. I had been a sheet. I washed it up and made the girls super soft hankies for autumn and winter colds. I also added some to the medical pantry. These would make lovely cleaning or dusting cloths too but at this time of year I am thinking more about hankies! I think I made 16 all up. I made two honey and date loaves. So it was a week of a bit of this and a bit of that! it all adds up! I have loads to do. 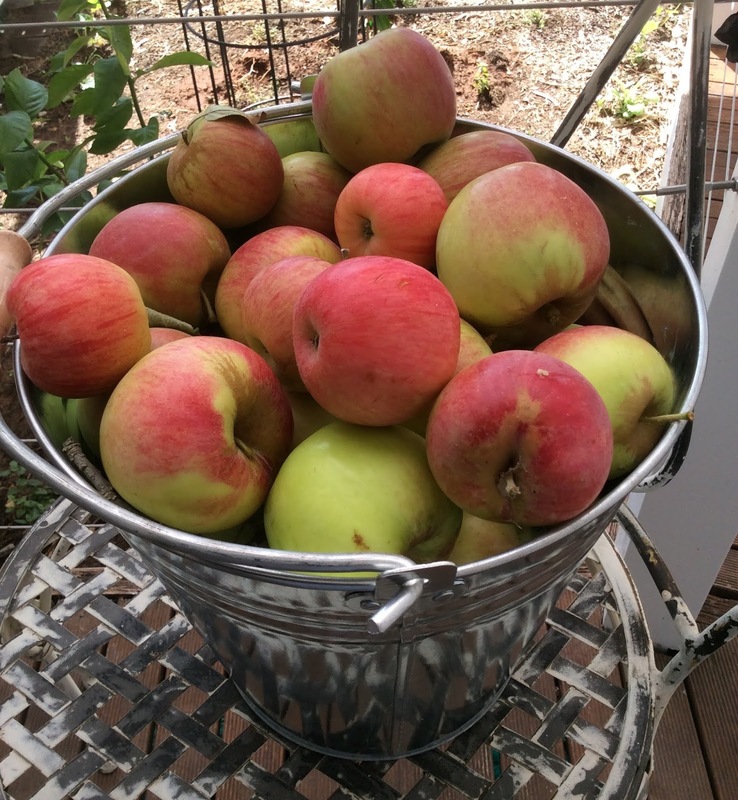 Tomatoes need picking, apples and pears need cooking, eggs need collecting, spinach needs to be picked, figs need to be used, my seedlings need watering. It is a beautiful Autumn sunny day. I think I will get some baked apples on. Annabel that is a bargain price for the threads and you are right they are really expensive to buy. The pot holders are adorable and so very country too. Something about being self sufficient in the country is you never have nothing to do when you have acreage :). We had 30mm more rain which we think filled the water tanks almost to full which we are immensely happy about. Now it is just humid and dry again though but the rain softened the ground for us to get 7 more posts down from the grapeyard vineyard enclosure with ease with shovelling most of the soil rather than using a post hole crowbar :). We are making a start on our vegetable garden beds having purchased some more needed items and only some manure and a small amount of fittings and a tap we will need to purchase. Our Vicky challenge added up to $581.24 in savings this week :) . - Made $27 from the sale of 2 lace curtains on eBay I took down after replacing them with handmade ones. - Purchased a 75cc petrol post hole auger to dig the post holes for the garden enclosure and 6 x 2.4 x.9 above ground metal garden beds using discount vouchers and codes saving $368.31 over buying them in our local hardware store. - Found and purchased 2 x 3kg bags of valencia oranges on special in Woolworths saving $5 on usual prices. We juiced them for some lovely fresh orange juice. - From a small country discount variety store we purchased an 8 pack of permanent markers, 2 x rolls of packaging tape, 8 dining room chair pads and 3 hats for DH saving $49.04 over buying in other stores. - Found on special in a small country supermarket 2.5 kg of rindless short cut bacon and 4.34kg of beef rump steak on special for $8 a kg saving $87.60 over buying it in the larger local supermarkets. - Purchased 4 x 790g packets of party sausage rolls on half price special saving $14 on usual prices. - Made a quadruple batch of magic mix chocolate pudding saving $12.67 over buying it ready-made in the shops. - Made a single batch of chocolate chip and coconut biscuits saving $7.01 over purchasing them ready-made in the supermarket. - Made a whole orange cake with citrus juice icing and sprinkled with orange zest saving $24.52 over purchasing it. - Made 3 loaves of homemade bread and 2 batches of MOO yoghurt saving $16.09 over purchasing them. - Pulled down 7 more posts in the grape vineyard enclosure when the weather was cooler. 8 more to go till we finish :). - Saved shower warm up water to water potted fruit and herb potted plants with. - Saved grey water from our washing machine to water potted ornamental flowers and used grey water from both ours and the neighbours grey water tanks to water fruit, berry, native trees and shrubs in the yard. Hope everyone has a wonderful week ahead :) . Dear Lorna, A very good week for you! All the baking sounds divine and it was great to find bacon and meat deals and get so far ahead. You are progressing very well in the yard. Getting structures pulled down is a heap of work but saving the reusable materials is great, this is what we are doing too. Well done on selling the curtains too! You cleaned your tanks out with good timing that is for sure. Having them close to full now is amazing. We are watching the weather systems... with a cyclone on the west coast and one on the east we are hoping this brings rain to both QLD and maybe SA because WA cyclones often leave a heap of rain that comes down south and at least we get some fall out from it. In the instance that the rain water tanks are overflowing I have ben known to run around filling containers, taking a huge hot bath, putting on loads of washing and so on! Oh yes water pot plants... put pot plants out in the rain too for a wash and clean. So we are certainly praying more rain comes in the next week. Hi Selena and sorry to hear about your fruit tree :( . A lot of the farmers here use wooden pallets tied together with tie wire to protect trees from kangaroos which works a treat. Or alternatively you can use a strong wire mesh tied to star pickets. Those kangaroos are devastating for any young plants or trees unfortunately. Sounds like a lovely and productive week. Those apples look so pretty. Those children are just darling! Dear Clare, Well done on the soup! They re a really good addition to the pantry. It is great in span bol! I have used tomato soup in many casseroles, over lamb shanks, over chicken, in pasta sauces and meatloaf... that I can think of. I actually like it just as soup too. Tomato soup and a cheese toastie! You are always such a busy lady. Hope that you are taking it easy and that you have a quiet and restful weekend. This week my son and his family have gone off to Fraser Island. They will be back in a weeks time. I have been taking advantage of the little girls not being here and have been finishing off some items and starting new ones. I will send them home with their Birthday presents and their Easter gifts. I have made Maddy a doll house pillow for her first Birthday. Tanya from Katherine gifted the kit to me last year. Thank you Tanya it has come up a treat. Tilly is getting a crochet twelve point star blanket for her Birthday. Both little girls have a new gingham dress and matching bunny for Easter. I have made both little girls a little Easter Egg hunt bag with their names on them. I did the names using my new embroidery machine. I will give these to the little girls before they go home. This means I get to see them getting the presents and wont have to pay for postage or worry about the gifts getting to them. Mum is currently in Turkey. My Dad decided to bring his old dog up for a visit. We had a lovely visit with him. It was just a bit too hot for him here so he headed home to his air conditioning. I have been gifted a bucket full of rosella fruit. This is currently being turned into jam and syrup for icecream. Bluey picked up a 5kg ham for $13. This has been cut up, vacuum sealed and frozen. It has been a busy and hot week. Life is so looking forward to cool weather good. Dear Jane, I know you have had a busy week this week! I hope it has all gone well. Everything you made for the girls is just gorgeous. I know they will be thrilled. Your Mum is very adventurous! I hope she is having a great time! As usual you were very productive, I see you are training the girls well in the ways of the farm. Your Country pot holders with the ric-rac came out so adorable. I spent the whole week traveling. Unfortunately I wasn't able to do all I wished to add to my pantries. But I was blessed 10 fold. I needed new boots for next winter season, mine were all cracked and leaking. I was blessed by my dear husband who purchased 2 pair of very warm boots for me. We are talking good to -20F. I was blessed also when I went to one of the local thrift stores, unfortunately no sewing supplies but I did come home with 3 new tops, a house dress and a pretty set of twin sheets. I also came home with plastic glasses, coffee, teas, and toiletries from the hotels and I was fortunate to walk through a Dollar Tree, I felt horrid telling husband I spent $17 there. I found the Pink Salt, Princess gift wrap, canned mango, huge containers of scouring powder and hair butter that I had been looking for, for 6 years. I purchased 4, just because I have no idea when I will find it again. It's called mango butter and makes my hair so manageable. My husband and I decided to walk through the walmart at last town we were in and found my illusive chocolate hazelnut - cheesecake spread. It was on clearance for $1.75, I grabbed all 4 that were left. Husband spotted my tea and grabbed the 2 boxes they had. So we felt like it was a win since we were just walking for exercise after dinner. Hoping tomorrow to find some of the loss leaders at our grocery store to add to our pantry. Dear Rosanne, I am sorry with my slow reply. I know you were travelling too and must have been tired when you got home. New boots were a great thing! I got new boots too for the winter. I love boots. I saw the good deal on Himalayan Salt. That is a very good thing to have in the pantry. I make electrolyte drinks from it if anyone is dehydrated or sick. You had great finds! This is the fun of travel too! Those figs look so delicious! Hubby bought me a jar of fig and orange jam from a local cafe this week as a little treat, because he knows how much I love figs! I hope I might get some more figs tomorrow. I will make jam if I do. Such lovely photos and another great week! The highlight of our week was a surprise 50th. anniversary celebration for some dear friends we have known nearly that long. The couple who organized it, another couple and my husband and I were close friends as newlyweds and as we were starting our families. We've shared good times, hard times, prayer, laughter and tears. We also spent the night up in the mountains where the event was, so enjoyed a little getaway. The friend who organized the event prepared massive amounts of wonderful food, sending us off with sandwiches, cookies, fruit and veggies as everyone pitched in to help clean up and pack things away. The hotel we stayed in had a complimentary breakfast which we weren't going to be able to take advantage of, so I got a plate with some things to enjoy later---hard cooked eggs, muffins and yogurt cups. We were also able to use reward points to pay for the hotel making it $0 out of pocket. I'm starting to make use of some of the paper crafting supplies I was blessed with last week, as well. Photo sleeves like I use with the photo albums are not only expensive, but are becoming hard to find. Four of the packs I was given are different from any I have or have seen. Hope you had a lovely weekend and are enjoying the new week! Dear Elaine, It sounds like you had a wonderful time! It is so nice you are all still friends and can celebrate together! I was thrilled about your paper supplies. You can do so much! I saw some tea cup cards the other day I would like to try and they just need pretty cardboard! I will love to see the thing you come up with! That is a great week, so much food and heap to keep for later. Figs are my favourite fruit. Your potholders are beautiful and will come in so handy for cooking. Your girls are so lucky to have make extra to take to them. Looks like the little girls are loving being on the farm and helping with all the jobs to be done. You are so productive and it shows. 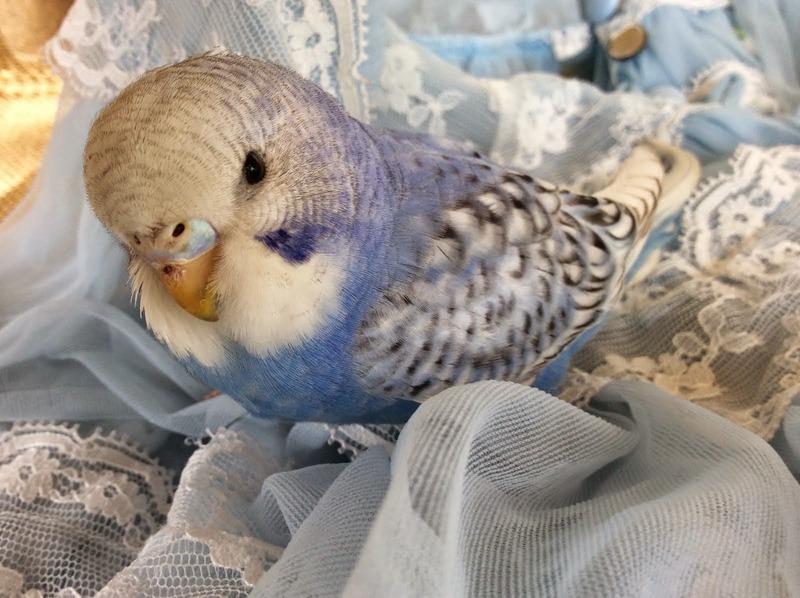 Feather your Nest Friday, 29th March, 2019. The Tuesday Afternoon Club, 19th March, 2019. Feather your Nest Friday, 15th March, 2019. The Tuesday Afternoon Club. Rebecca's Post. Feather your Nest Friday, 8th March, 2019. The Tuesday Afternoon Club. A post by Alison.